I have been a Labour Councillor in Gateshead since 2009 and I have always been an active member of the Labour Party as well as an active Trades Unionist and I retain membership of UNISON. I also represent the Council on the management committees of three community centres in Rowlands Gill, Chopwell and Blackhall Mill and am the Council representative to Chopwell Scouts. 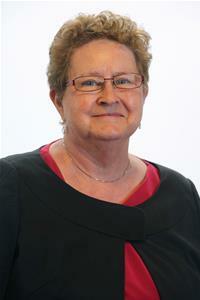 In addition, I am a local authority Governor to two Primary Schools, Rowlands Gill and Chopwell where I am Vice Chair.